Interested in relocating to London? You’re in luck. We have created a full guide informing you of what life in London is like. In this guide we prove why the English capital is such a great place to live and why no other city compares to this living experience. We discuss a range of different subjects within the guide, all of which being important information in your decision making. One of the greenest cities in Europe. The city is home to some amazing green spaces as well as the booming financial districts. Did you know that London is 47% green space? 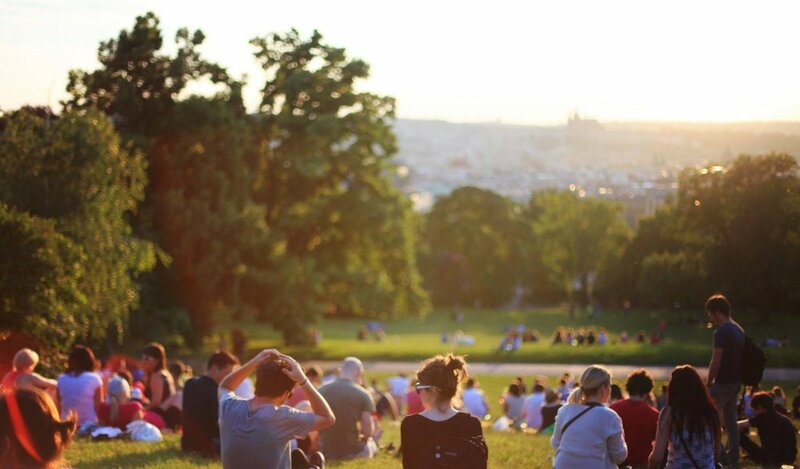 Primrose Hill is an amazing green space with a view of the city skyline! London is one of the most ethnically diverse cities in the world. This offers a huge cultural experience within the city. Different parts of London offer a different culture, and this brings with it many great events, festivals and food. 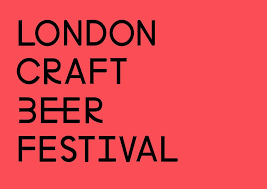 London Craft Beer Festival is a 3-day event which focuses on showcasing and celebrating craft beer in London. The city has so much to offer, you will never be bored. From shopping in one of the best places to go in the world to enjoying drinks at the Sky Garden Bar which has a 360-degree uninterrupted view of the famous skyline, London has something for everyone. London is home to the largest urban transportation networks in the world. In this section we focus on the capital’s public and private transport. We talk about London’s most popular mode of transport, the tube and in the private sector, Uber. The technology community in London is massive and is growing bigger everyday with new and current businesses emerging into the market. There is a huge range of tech related events being held every week. This is always a great way to meet people with like-minded interests. The costs of living in this wonderful city aren’t as much as you may think. We run through the living, transport and entertainment costs in order to give you a better understanding about this subject. More information on all of the topics above will be available in this guide. In order to download the PDF submit your details below. We will also be releasing this guide for both Berlin and Hamburg, Germany.